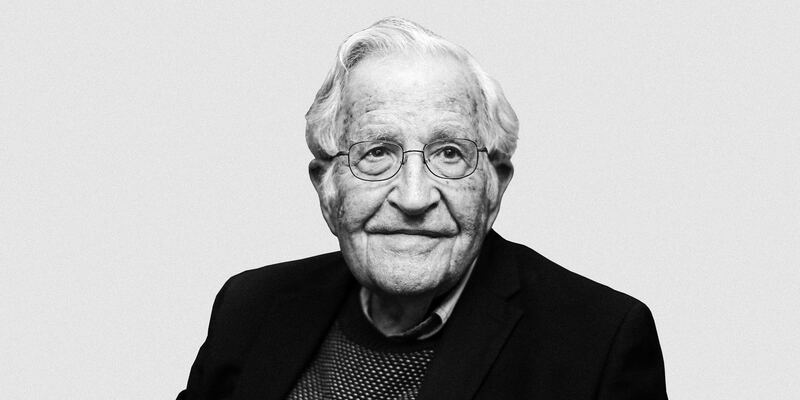 Noam Chomsky is terrible on economics and he is so in the clip below when he talks about the Russian economy and blames millions of deaths on free market "shock therapy" but he is often interesting on foreign policy as he is in the clip below. And he is also very good on Russiagate here. And you will love the clips in the middle of the video showing Obama, Kerry, Albright, etc. talking favorably about Russia. One further note, he mentions, early in the video, campaign contributions as a key indicator of who will win an election. He isn't totally clear what he is referencing specifically about 2016 campaign contributions and I am not sure the type of correlation he is trying to suggest will hold under all conditions.